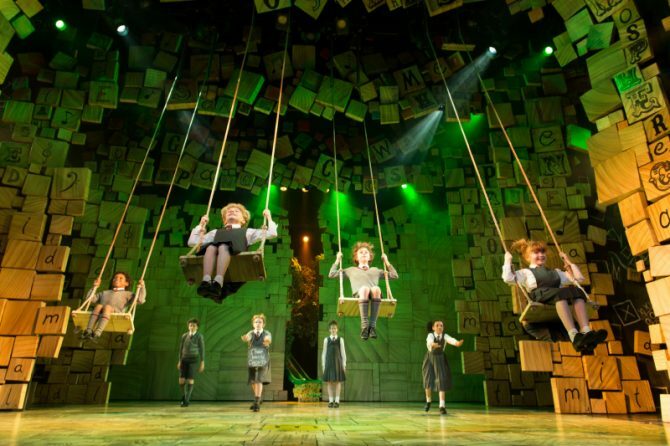 Matilda The Musical opens like how many of us would have expected from a musical based on a classic children’s novel – bright, sweet and cheery, as several children sing of how their parents treat them like a miracle, a princess and a prince. The parents pop up and really dote on their kids like precious miracles. Then, we journey back five years ago to a woman in labour who couldn’t care less about the baby she’s giving birth to, lamenting that it’s making her miss her dance contest. The baby grows to be a very clever little girl, but continues to be unwanted by her parents, who call her a freak, a worm, and a creep. What just happened? How did we go from sweetness and parental love to child abuse? A world away from the feel-good entertainment of Disney family musicals, we’ve entered the delightful yet dark adventure of a Roald Dahl story. Just months ago in October 2018, Roald Dahl’s novel Matilda turned 30. To celebrate the anniversary, fans as well as the novel’s original illustrator Quentin Blake reimagined what the little five-year-old bookworm might be doing now as a grown-up. Matilda Wormwood remains an iconic character loved by fans around the world today, most of them not children but adults who have grown up with Matilda. Though marketed as a children’s book, Matilda, like Dahl’s other stories, has layers of the dark and unsettling that we might only begin to grasp when we look back on them as an adult. The musical adaptation of Matilda brilliantly captures the many layers of the story and brings it to life on stage. In fact, we felt that the musical went further to amplify the dark themes that Dahl left more subtle in the novel. 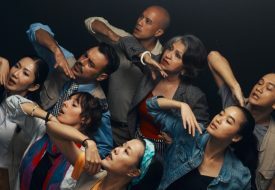 We get to witness more of the self-absorbed nature of Matilda’s parents, and take a peek inside the world of Matilda’s imagination. From the story that Matilda makes up and tells the librarian – a story that isn’t in Dahl’s novel – we learn that Matilda’s creative imagination doesn’t come so much from her spirit of childhood as from her longing to be wanted and her horrible experience of abuse at home. 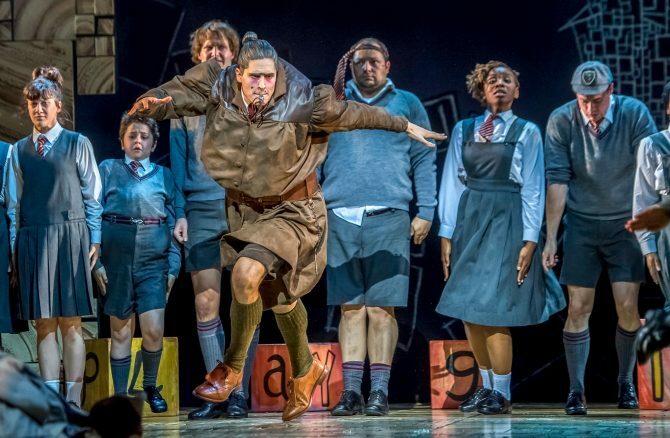 At school, the abuse reaches all the other children at the hands of the enormous headmistress Miss Trunchbull, who insists that “all children are maggots.” Played magnificently by Ryan de Villiers – yup, a man – Miss Trunchbull is convincing as a formidable figure. 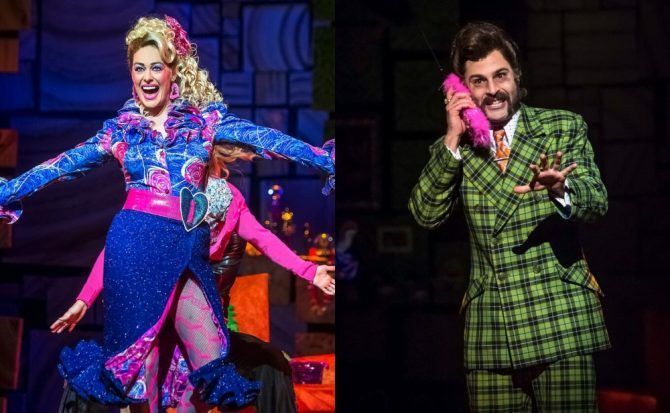 Some of the humour in Matilda the Musical, however, may not be sending the best message, if we stop to think about it. It would not be amiss if you find yourself laughing at Miss Trunchbull’s egotism over her hammer-throwing skills, and even her tyrannical behaviour. The role has widely been portrayed by men, men who have played Trunchbull as a clash of masculinity and femininity (which Miss Honey, the sweet teacher, ideally represents) in her behaviour, viewpoints and even voice. It’s done primarily for laughs, and de Villiers’ performance in this production is no different. Much of Trunchbull’s cruelty manifests in between that gender identity clash. This sort of abuse of power is a real thing in schools, and it ignites our own spark of rebellion to scorn and mock the behaviour. We just wish it didn’t come with the uneasy feeling of mocking something else that we can’t so simply define as right or wrong. 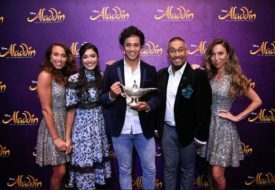 It is the young characters, most of all, who bring out the purest joy and fun in this dark musical. A big ensemble of child actors make up the bulk of the cast, and the numbers when they come together are our favourite moments of the show. 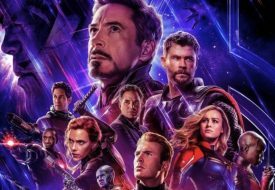 From these little heroes, we’re reminded of not just the need to speak out against injustice, but also the thrilling joy of rebelling against it. 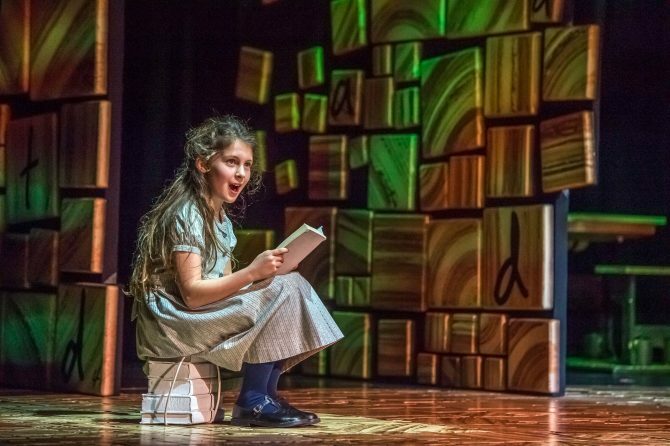 This subversive spark glimmers throughout the darkness of the musical, urging us to find hope and carve out our own happy ending like Matilda does. Matilda may have the help of a little magic to put things right at the end, but it’s her empathy for others and capacity for love, despite all the terrible things she’s endured, that is the most powerful magic within her. Matilda the Musical may not be your traditional idea of wholesome family entertainment, but we think this break with tradition – or, as Matilda might call it, “being naughty” – is precisely what makes it so unique. The clever mix of fun and fright ultimately produces an empowering tale for all ages. 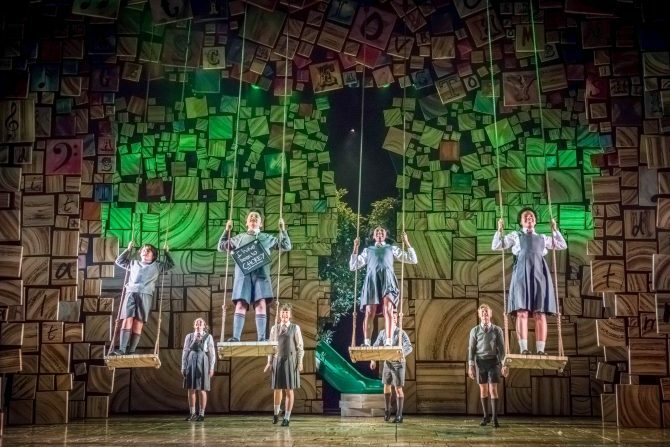 Matilda the Musical is now playing at the Marina Bay Sands Theatre until 17 March 2019 – get your tickets here.